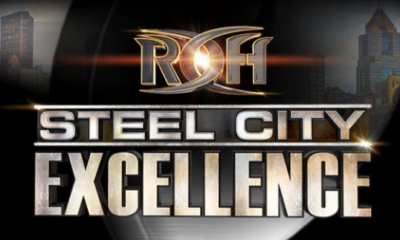 Coming up after Ring Of Honor heads to Pittsburgh on November 3rd for Steel City Excellence, they will be off to Express Live! 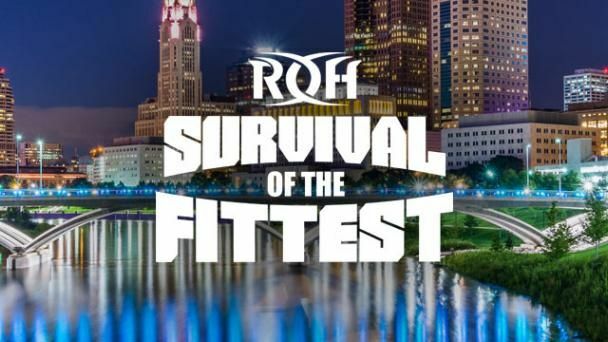 in Columbus, Ohio for the annual Survival Of The Fittest. 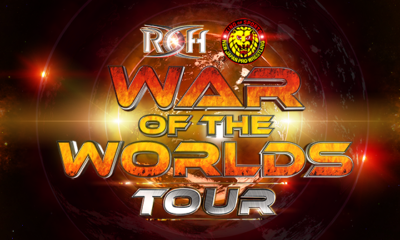 The Survival Of The Fittest tournament will pit all of the first round winners into a Six-Man Elimination Match where the winner receives a future shot at the ROH World Championship, currently held by Jay Lethal. 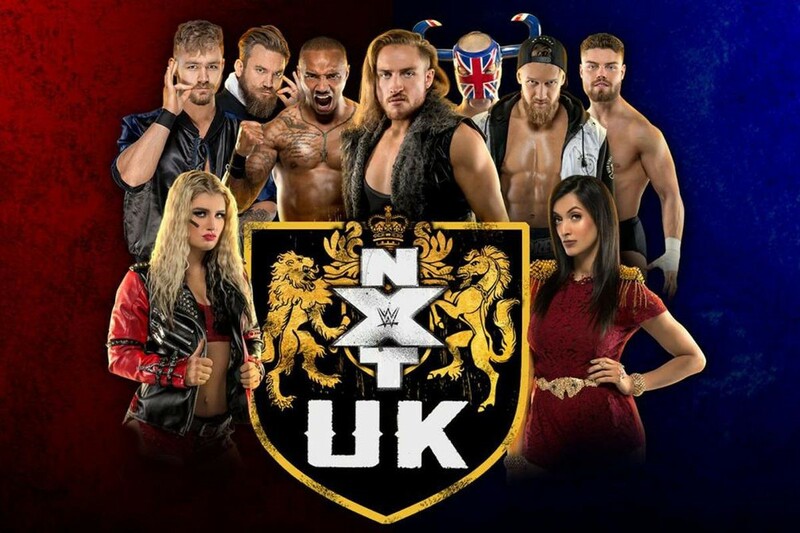 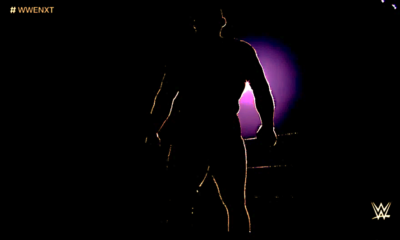 While Survival Of The Fittest is described to see six one-on-one matches where winners go to the Six-Man Elimination, there are currently fourteen participants announced with reportedly more to come. 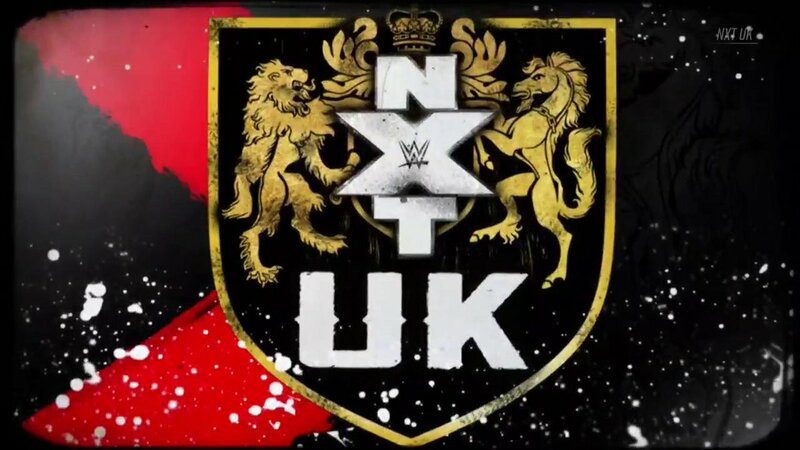 So far Tracy Williams, Andrew Everett, Luchasaurus, Colin Delaney, Flip Gordon, Silas Young, Guerrero Maya Jr, Stuka Jr, Adam Page, PJ Black Jonathan Gresham, Marty Scurll, Beer City Bruiser and now Dalton Castle have been announced. 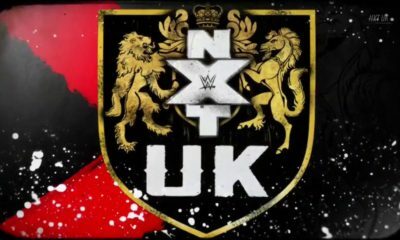 At this time, it’s believed first round matches could consist of multiple Fatal 4-Ways this year, however that has not been confirmed. 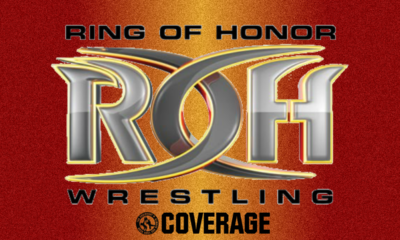 As far as matches go, outside of the tournament we now know of two for the event as Ring Of Honor has revealed Cody and The Young Bucks will defend the ROH World Six-Man Tag Titles against The Kingdom. 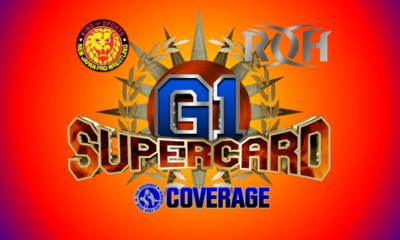 Additionally, we will see a Champions Challenge Match as ROH World Champion Jay Lethal teams with ROH World Television Champion Jeff Cobb to take on the ROH World Tag Team Champions, SoCal Uncensored’s Frankie Kazarian and Scorpio Sky. 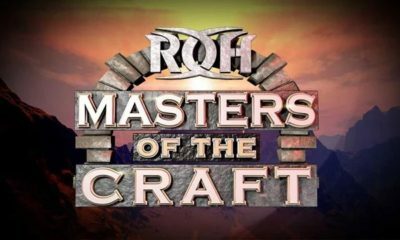 You can catch all the action live on Sunday, November 4th at 7PM EST on Honor Club.